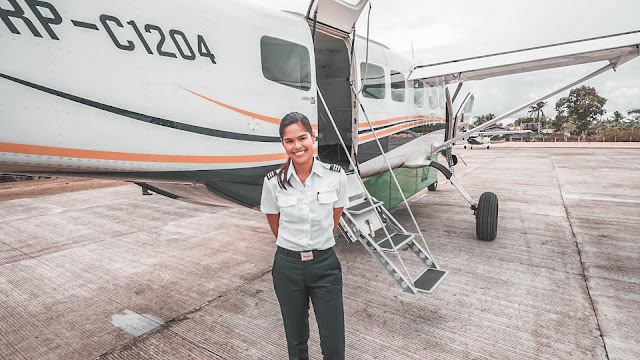 Meet our latest Featured Caravan pilot Chezka, a pilot with Air Juan Aviation! Air Juan started as a private charter company in 2012. It is the first Commercial Seaplane operator in the Philippines with bases in Manila, Cebu and Puerto Princesa and flights to 16 different beautiful destinations! Chezka loves flying and is definitely an inspiration to many female pilots around the world. Read her answers to our questions below. What do you like most about flying the Caravan? I find the Caravan really aviator-friendly. It'll surely be on the list of your favorites once you get the hang of it. 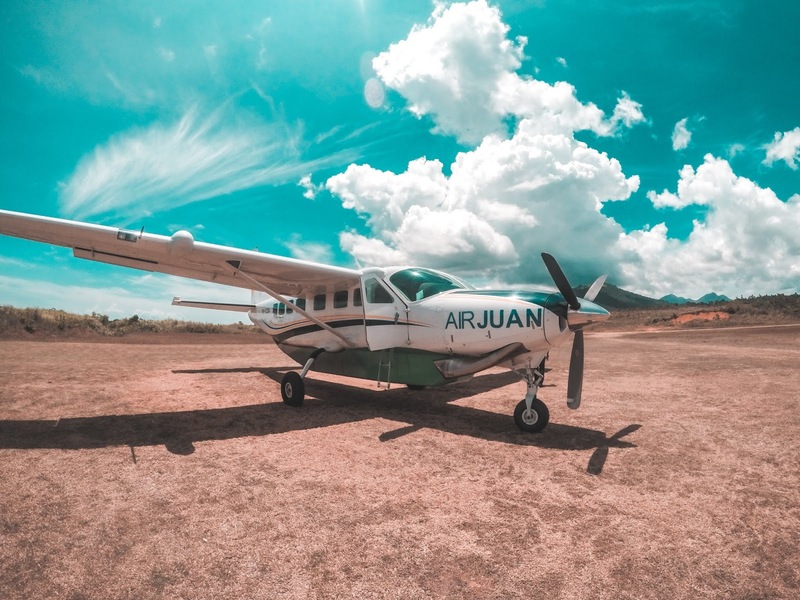 AirJuan, for one is an astounding company which caters local flights that provide adventure feels and personalized service. A real fit for an archipelago like the Philippines. Some of our routes are short but sincerely scenic. Truly, flying with AirJuan is a journey itself!! We even fly you to remote destinations which would satisfy your wanderlust!! Right now I'm just really enjoying to fly inter island trips and I really appreciate taking things one step at a time just as how I do not neglect use of checklists in the aircraft lol! Let the wind take its flow and my career would course through it, I suppose. What is your advice for younger pilots? For the aspiring pilots out there, strike whilst the iron is hot! Let your passion roar like the engines of an airplane. Turn your energy into productivity and the reward would be all worth it. I'm telling you, it only gets better and the learning process is fun so do not falter, keep your head up and keep inspired!! CaravanNation.com your source for All Things Caravan!